Rare M-Sport Diesel! Only 2,562km! 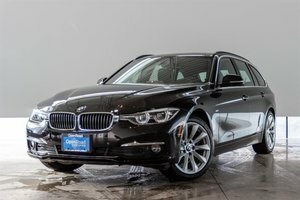 This 328d XDrive is practically New and looks immaculate. 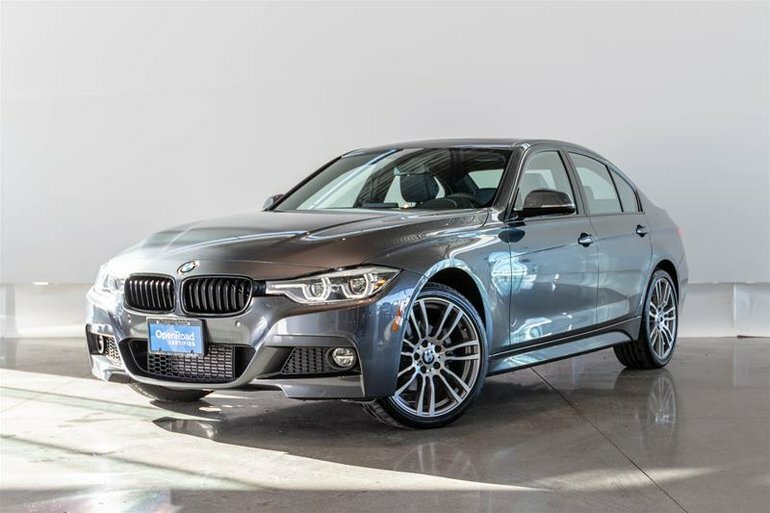 Powered by a Turbocharged Inline 4 Cylinder Diesel Motor producing a plentiful 280ft/lbs of torque and achieving an astonishing 5.7L/100km Highway! Finished in Mineral Grey Metallic Paint on Black Leather interior. 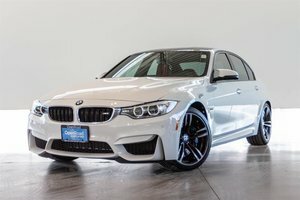 Optioned with the M Sport Edition Package which includes Alarm System, High-Gloss Shadow Line, Front & Rear Park Distance Control, BMW ConnectedDrive Services Professional, SiriusXM Satellite Radio, 19" M Light Alloy Wheels, Through Loading System, M Aerodynamics Package, Auto Dimming Exterior Mirrors, Active Blind Spot Detection, Apple CarPlay Preparation, Glass Sunroof, M Leather Steering Wheel, Heated Steering Wheel, Lights Package and more! 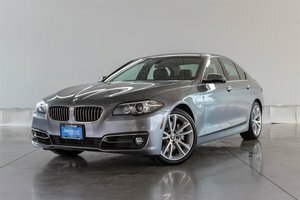 Enjoy the Remaing BMW Manufacturer 4 year, 80,000km Warranty! Visit Jaguar Land Rover Langley to book your test drive today. 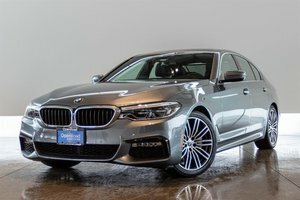 Interested in the 2018 BMW 328d XDrive Sedan ?